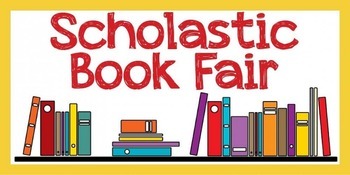 A Scholastic Book Fair will be held from May 6th to May 10th. The fair will be open from 7:45 to 8:10 Monday through Friday as well as 3:15 to 3:30 on Monday, Tuesday, Thursday, and Friday. 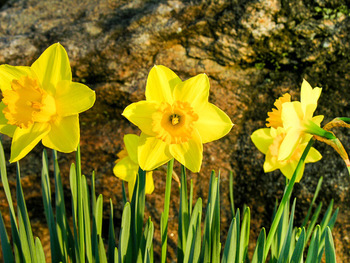 Also, it will be open from 6:00 to 6:30 p.m. and after the Spring Concert on Thursday, May 9th. 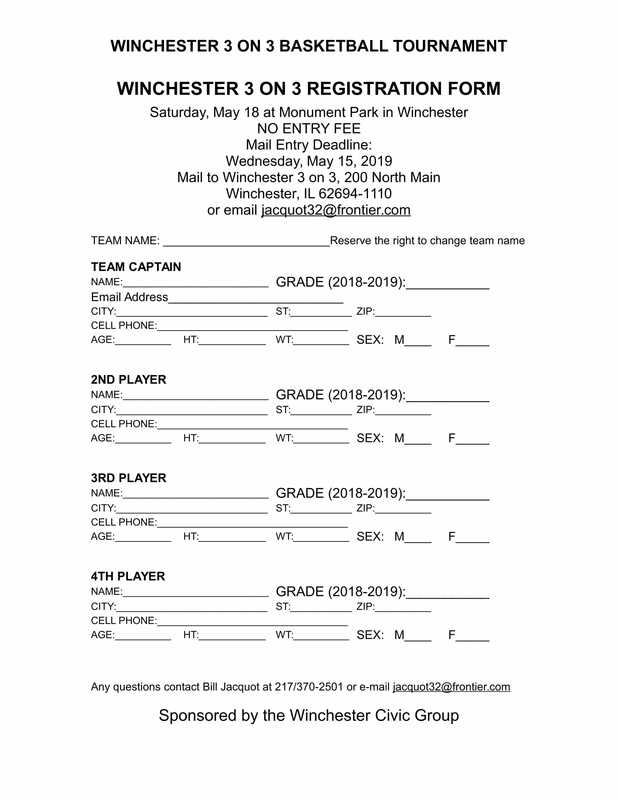 The Parks & Recreation Committee of the Winchester Civic Group will sponsor a 3 on 3 basketball tournament on Saturday, May 18, 2019 at Winchester. 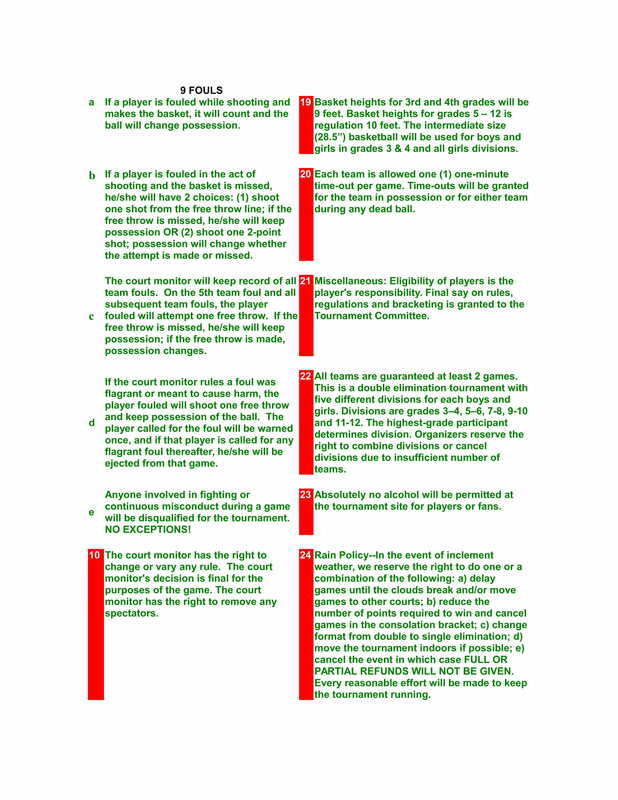 Each team must have at least three players and limit to four players. The event at Monument Park is part of the Spring Fling planned by the Civic Group. 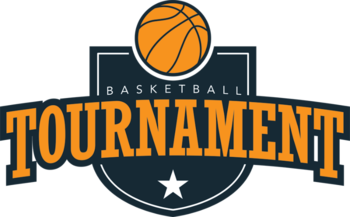 The double elimination tournament is open to boys and girls in current grades 5 through 8. 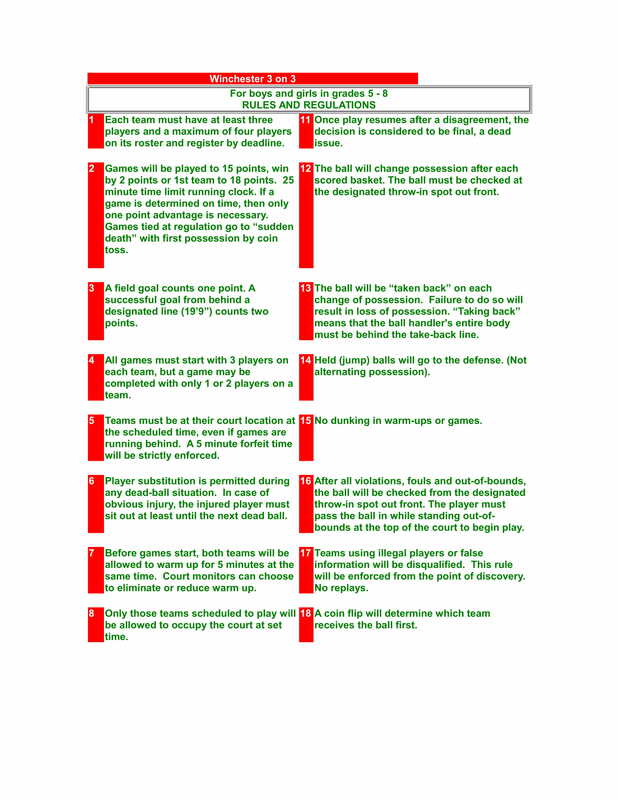 Two divisions are planned for each boys and girls in grades 5 – 6 and 7 – 8. No entry fee – all girls and boys play free. No individual or team trophies. The youth will play to have some fun! 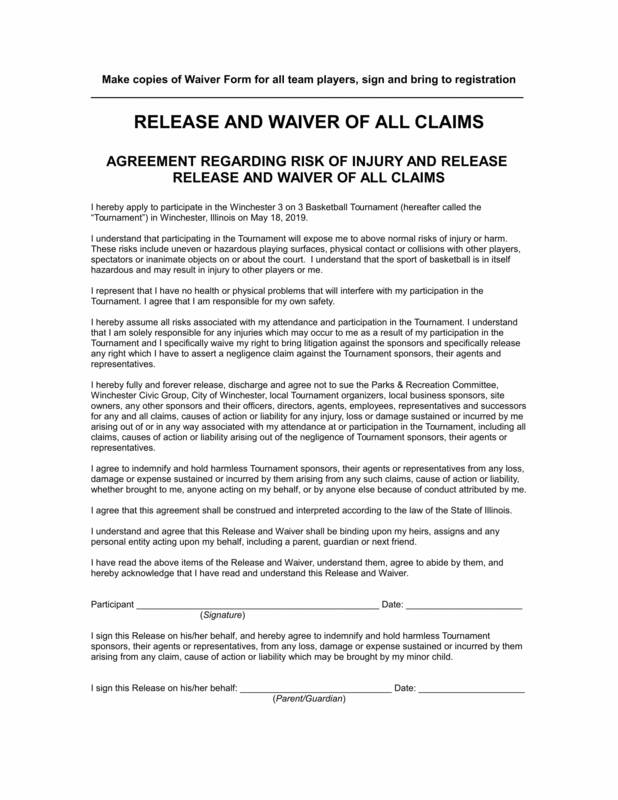 The deadline is May 15, 2019. 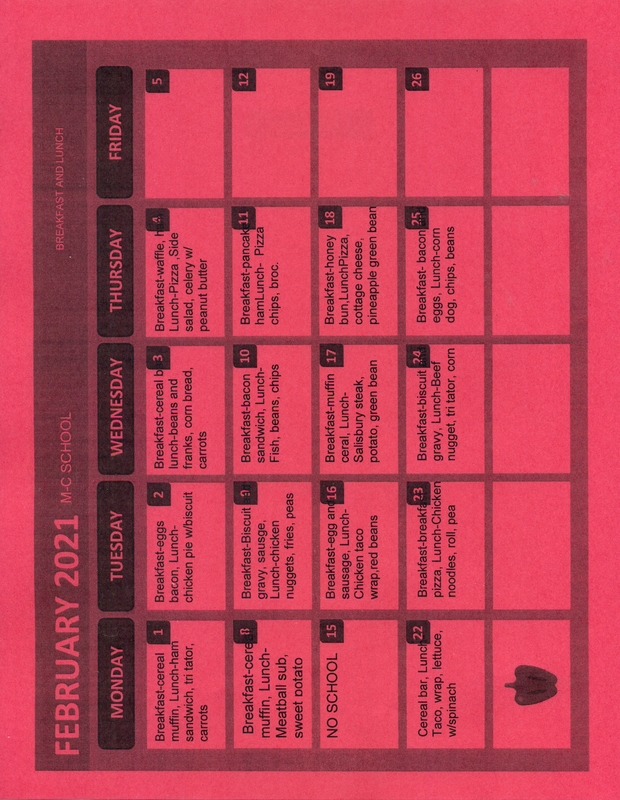 Registration form and rules are available at Winchester Grade School or Bluffs Grade School as well as from Bill Jacquot at 217/370-2501 or e-mail jacquot32@frontier.com. April 17 - History Fair - 6:30 to 8:30 p.m.
April 29 - Blood Drive - 1 to 6 p.m.
April 29 - Senior slideshow and yearbook pictures are due. May 16 - Academic Awards - 2:15 p.m.
May 17 - Pre-K Graduation - 9:30 a.m.
May 23 - 8th Grade Promotion - 7 p.m.
May 24 - Graduation - 7 p.m. 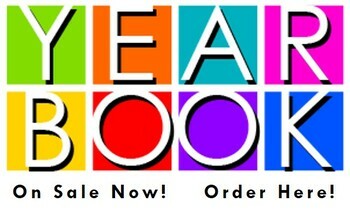 The yearbook is on sale! The 2019 Meredosia-Chambersburg JH/SH Yearbook is in the process of being created with a lot of pictures of both Junior High and High School students. The price of the 2019 yearbook is $45. However, it is on sale for $40. Hurry & order yours today before the sale ends. Don't let your memories fade after school is over! If you would like to order a yearbook, go online to jostens.com or contact Mr. Shupe. 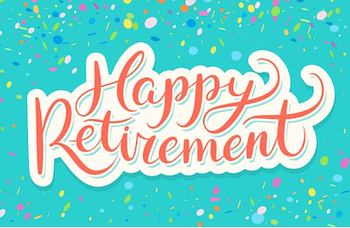 The Meredosia-Chambersburg CUSD #11 School Board cordially invites you to the Retirement/Appreciation reception honoring: Randi Breckon, Daniel Carie, Bob Spoon, & John Wood. 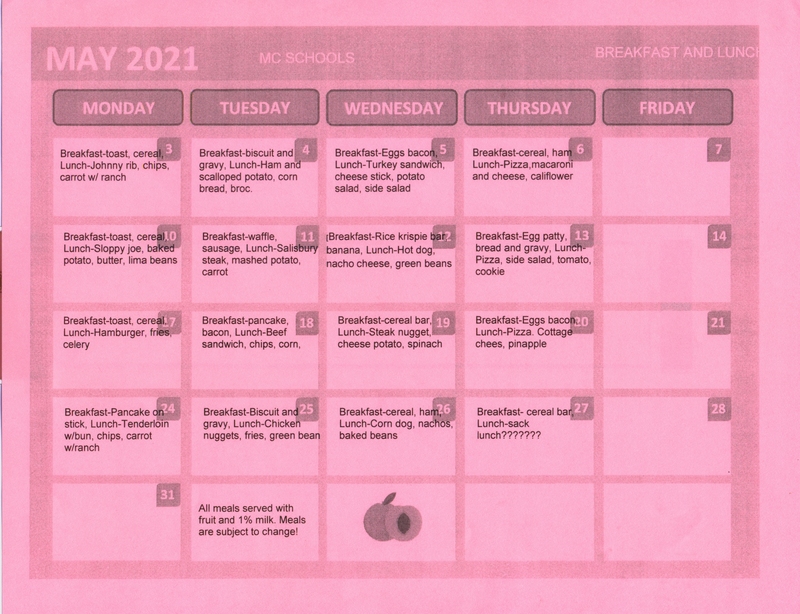 -- Wednesday, May 8th, 2019 -- 6:15 -6:45 p.m. -- High School Cafeteria -- We hope you will come and help recognize them for their dedicated service to the Meredosia-Chambersburg School District! 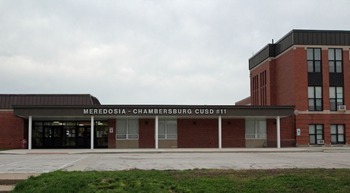 The Village of Meredosia and the Meredosia-Chambrsburg School District are working together to provide school safety for all. Starting today Wednesday, September 26th Officer Richard Pulling will be the new School Resource Officer. 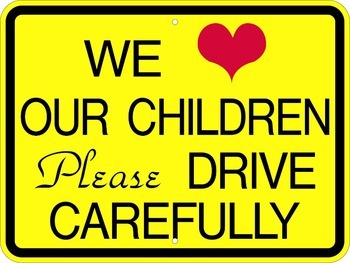 We were wanting parents to know in case their child mentions they saw an officer at school. The officer will be at school approximately 4 hours every day of the week. If you have any questions, feel free to call the school (217) 584-1355. Thank you!